Mo is a young boy growing up in a traditional and modest British-Arab household in London. The impressionable Mo idolizes his handsome older brother Rashid and wants to follow his footsteps. However, Rashid, a charismatic and shrewd member of a local gang, wants a different life for his little brother and deals drugs hoping to put Mo through college. 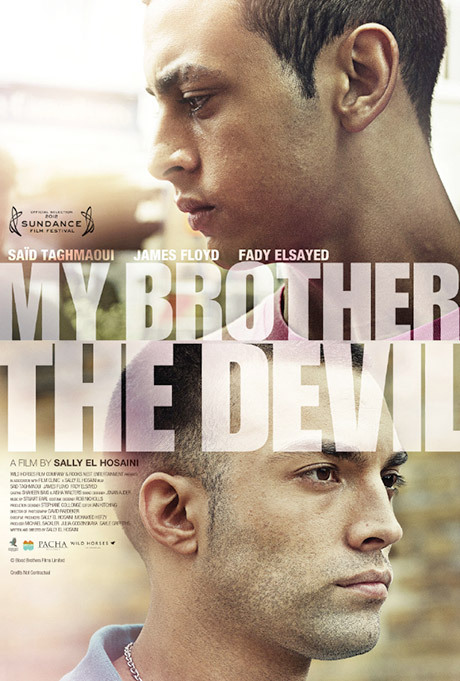 One eventful summer, the discovery of Rashid’s homosexuality forces Mo to confront his own fears and phobias, and threatens to tear the brothers apart.